Previous PostRegent’s Dumb and Dumber Product NameNext Post2012 Starbucks Planner ‘Insides’ Revealed! Wow, great find nga sya Kris! 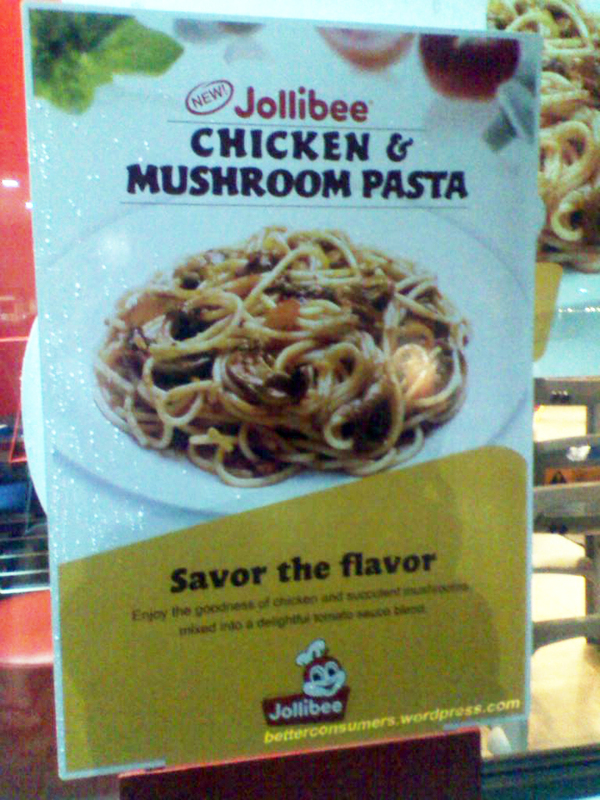 ‘m glad that Jollibee continues to diversify its menu. Thanks for sharing! 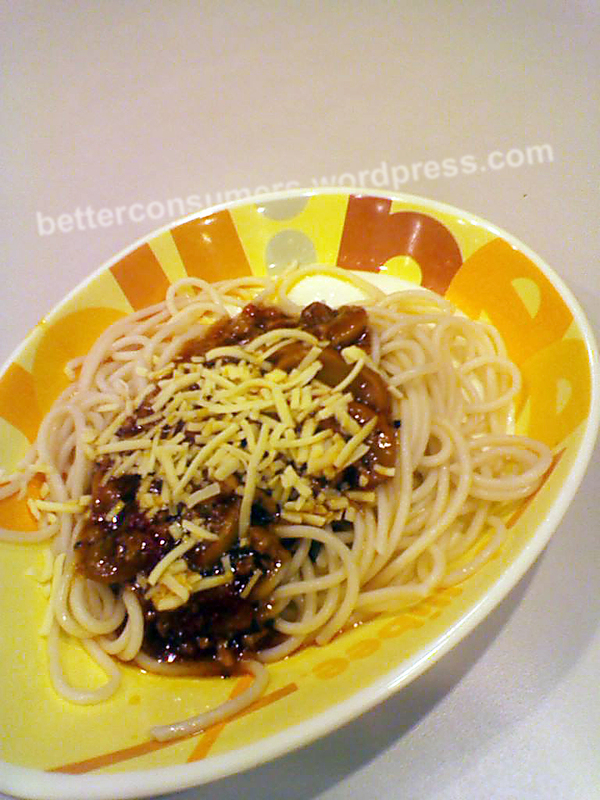 Will try it on fri-date! Thanks Nica. I hope you enjoy it as much as I did. Share what you think of it too. I will try this tomorrow! I only knew about this just today. Disgraceful! Hahaha! Good to know my blog helped. Enjoy it bro. 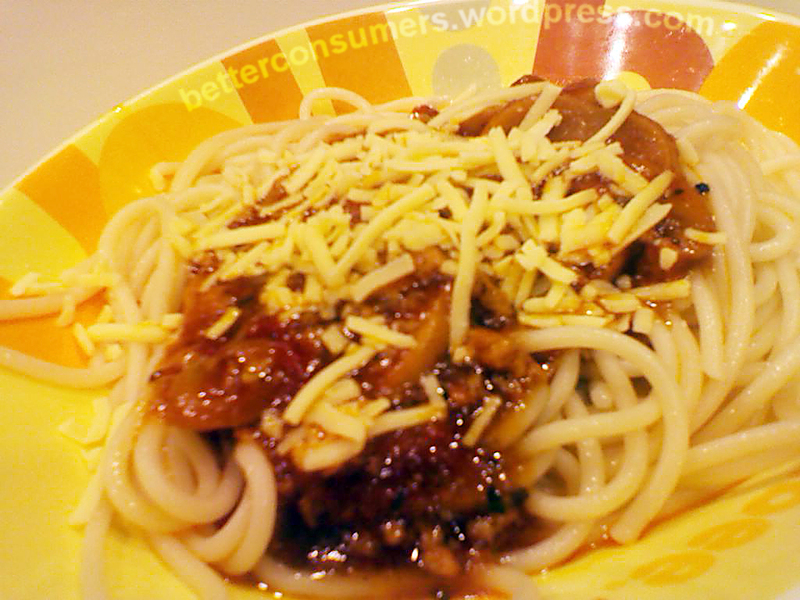 I tried this days ago after reading your blog and I must say this tastes better than their original spaghetti recipe.